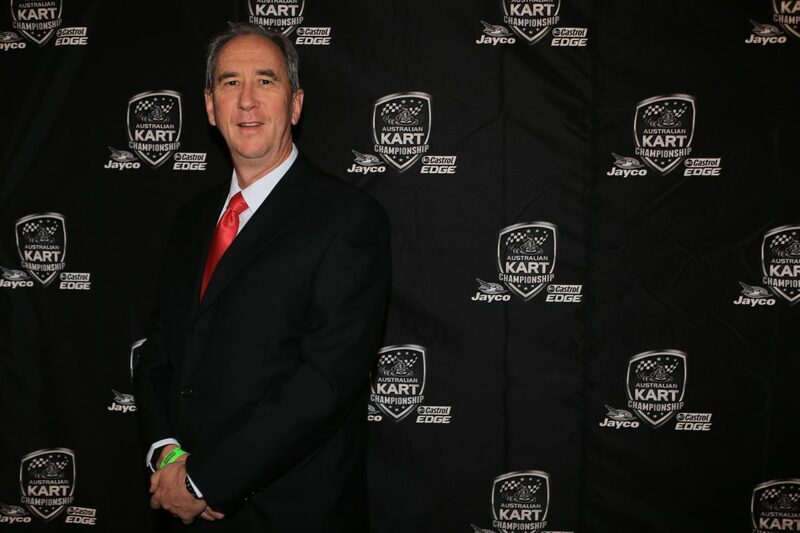 Australian Karting Association CEO Kelvin O’Reilly has won a defamation case in the Supreme Court of Queensland worth more than $250,000. It’s believed to be the largest payout for a defamation case on Facebook awarded in Queensland and comes after a three day hearing in December, with the judgement delivered in Brisbane yesterday. From January 2016 to September 2018 the defendant, Peter Edgar, made a series of posts on Facebook, 10 of which were brought before the court, making a number of both professional and personal allegations. 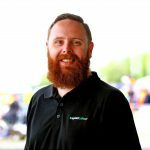 Though all were addressed by the court, it was a final, personal accusation, the judge took most seriously, stating it “would have been devastated for the CEO of a motorsports organisation with 40% of its competitors under the age of 15”. “I find that Mr O’Reilly was caused serious harm by Mr Edgar’s on-going unlawful infringement of his right to protection of his otherwise outstanding reputation,” Justice Bradley said in his judgement. “His injury is all the graver because Mr O’Reilly knew each of the relevant imputations to be untrue; and because despite issuing a concerns notice, and later commencing this proceeding, Mr Edgar’s persistence … made Mr O’Reilly feel more “hopeless” and “helpless” than he had ever felt in his, rather challenging, life. “No doubt many who knew Mr O’Reilly, or were in a position to objectively judge his career and work, would have rejected the defamatory slurs,” Justice Bradley added. It was ruled that Edgar would pay $250,000 in damages, interest to the amount of $20,658.71, and costs, along with being ordered to remove the offending posts. “While the judgement is about me and the massive personal toll that he has inflicted on me over a period of years, the Judges’ assessment and characterisation of Edgar should be assessed and be vindication for every person from the karting world that has been attacked by this man over many years,” said O’Reilly. “Clearly it is in equal measure vindication of our Chairman Mick Doohan, and other members of the Board who have been similarly vilified by this man and his friends – although Mick and I have certainly copped the brunt of this for so long. “Long-time staff member Lee Hanatschek and former President Craig Denton, our State Presidents and Secretaries (present and past) Brett Aird, Russell White, Gary Light, Peter Fritz, the Arnett family (and whoever else I may have missed), suppliers and contractors including Paul Feeney have all been on the receiving end of the bitterness and falsehoods that this man has put out about us all for so long. “None of them have deserved any of the lies that have been published about them by this ‘enthusiastic retailer of distant, third or fourth hand gossip’. 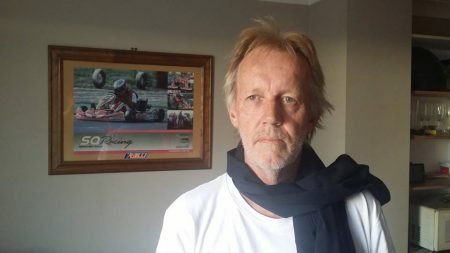 “The attack that Edgar made on me in relation to the Perth photographer charged with sexual misconduct crimes was equally as offensive to members of the Karting WA Executive – particularly Gary Light, Michelle Lino and Sandra Walker. A criminal case against Edgar is ongoing, with a verdict expected to be handed down on Monday.